The number of mortgages issued this year could reach record levels, with 933,000 deals worth 1 trillion rubles expected to be financed in the real estate market, Alexander Semenyaka, general director of the Agency for Housing Mortgage Lending, said last week. One in every five deals in the real estate market now involves a mortgage. "Despite the fact that there has been a slow growth of interest rates throughout this year as compared with the previous year, this growth does not impede people from using mortgages as a way to buy homes," Semenyaka said. If taking out a mortgage in the 2000s was a rarity, now 20 percent of all real estate purchases and 40 percent of newly built apartment sales are made using mortgages. In the first seven months of this year, 353,252 mortgages totaling 516.9 billion rubles ($16.6 billion) were issued. That is an increase of 50 percent over the same period in 2011 in terms of both quantity and monetary value of the deals, according to Central Bank statistics. The average rate on mortgage credits today is 12.2 percent per year. Although major housing lenders Sberbank and DeltaCredit increased their rates in August, the agency forecasts that average rates won't surpass 12.5 percent by the end of the year. 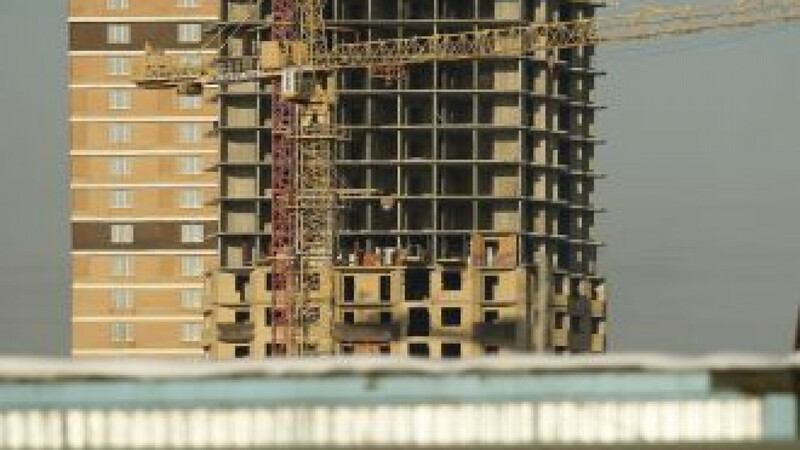 Most Russians now take out mortgages to finance housing needs rather than investment purchases, said Ilya Ponomaryov, deputy head of the Federal Agency for Construction. Until 2009, investors made up the bulk of mortgage borrowers. "Since 2011, mortgage use has grown in proportion to inflation," Semenyaka said. "This confirms the fact that the growth in the number of mortgages is not a result of investment purchases but the tendency of people to use the mortgage to help them improve their living conditions." Bad-debt rates are also decreasing. Mortgage holders covered 96.2 percent of their obligations in the first seven months of 2012, as compared with 94.6 percent the year before, according to Central Bank data. The agency has several programs to decrease interest rates for low-income segments of the population, such as military personnel, young scientists, teachers and women who rely on state maternity funding. It also has special offerings for families with two or more children. In accordance with Russia's Land Code, these families can receive free land plots from the government and build houses on them. But since families rarely have the money for a project like that, the agency has offered to pool their land and build low-rise cooperative housing. Two pilot projects are already under way in the Irkutsk and Novosibirsk regions. Six families in Novosibirsk formed a cooperative, which will have 90 apartments. The families received a mortgage to construct the building, will take six apartments for themselves and use the other 84 to pay off their debt.